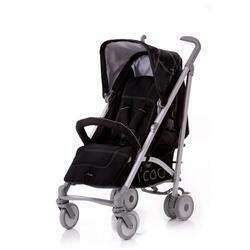 The icoo Phoenix is clearly ahead of it’s time and designed to exceed your expectations. Clean lines, large extendible canopy and an easy to remove front bar. As timeless as it is eye-catching, the icoo Phoenix is the perfect combination of design, performance and comfort.